Robson, Schwartz, William; Huimin, Guo,; Jonghyun, Choi,; S, Davis, Larry (2012): Face identification using large feature sets. In: Image Processing, IEEE Transactions on, 21 (4), pp. 2245–2255, 2012. 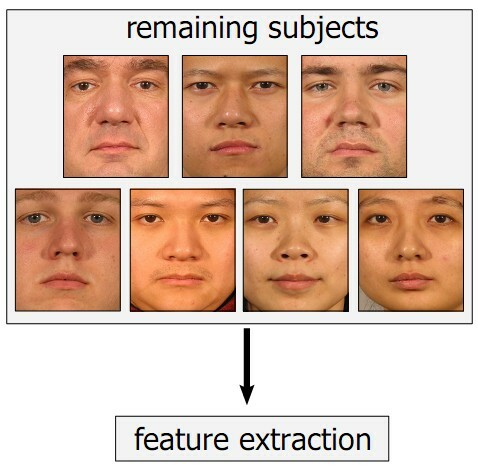 Schwartz, W. R.; Guo, H.; Davis, L. S. (2010): A Robust and Scalable Approach to Face Identification. In: European Conference on Computer Vision, pp. 476-489, 2010.